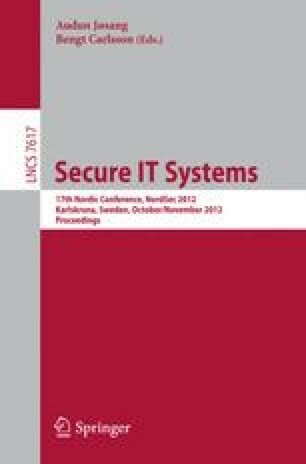 This paper discusses the use of cyber security exercises and competitions to produce data valuable for security research. Cyber security exercises and competitions are primarily arranged to train participants and/or to offer competence contests for those with a profound interest in security. This paper discusses how exercises and competitions can be used as a basis for experimentation in the security field. The conjecture is that (1) they make it possible to control a number of variables of relevance to security and (2) the results can be used to study several topics in the security field in a meaningful way. Among other things, they can be used to validate security metrics and to assess the impact of different protective measures on the security of a system.